Prior to the appointment, Mr Sandham was the President of EFD International Inc, Managing Director of EFD operations in Europe, the Middle East, and Africa; Director of Nordson Germany; and a member of Nordson EFD LLC’s executive staff. 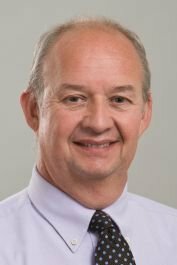 He will oversee the integration of EDI into Nordson as well as combing the capabilities of EDI and Verbruggen, a builder of flat extrusion dies headquartered in Belgium and acquired by Nordson in June 2011. Gary Edwards, former CEO of EDI will work with Mr Sandham until December to ensure a smooth transition.